C & C Security Systmes is the leading security company in London and surrounding areas, offering competitively priced, bespoke security solutions to residential and commercial customers alike. Having come from modest beginnings, C & C Security has never forgotten what has made us prosperous, ‘listening to our clients, and this is the reason C & C Security is a step ahead of its competitors when it comes to offering the best practical security solutions. We have years of experience in this industry and can provide you with the widest possible range of security services that meet the necessary safety regulations and fulfil all your requirements. We have been established since 1994 and have been offering our clients, a speedy service by ensuring that you have access to the latest security alarm systems, CCTVs with no hassle. We are known for protecting thousands of homes across the London area with burglar alarms installed, monitored and maintained. We guarantee to work to the highest industry standards. As a National Security Inspectorate (NSI) Gold Member our security systems meet all requirements demanded by the emergency services and the insurance industry. 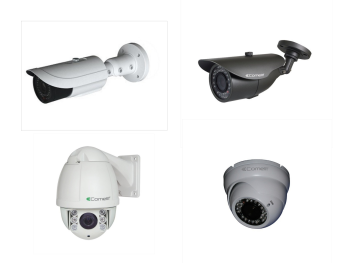 C & C Security Systems are fully endorsed and equipped with a complete range of control and detection equipment. Your safety and security of your premises are of the upmost importance for us. 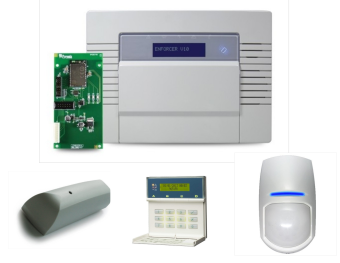 By investing in these alarms systems, you are going to save money on your house insurance and further property losses if the burglary occurs. WHY CHOOSE C & C SECURITY? Go the Extra Mile to Meet Your Needs. Deal with the state of the art equipment in the market. Peace of Mind Warranty on all our work. Trusted Name in the Security Industry. 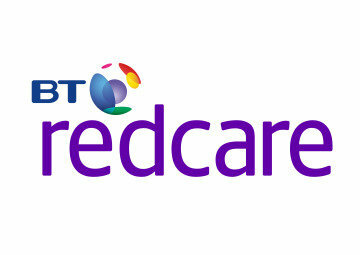 Truly Care about our Customers & Deliver Genuine After Sales Services. Since we have opened our doors, we are continuously growing year on year, to become one of the leading security solution providers in the country. No matter how big or small your business is, we believe in delivering a quality service and your business is of paramount importance to us. We always guarantee our customer’s fair pricing. Full Qualified Engineers that regularly go on industry specific courses to expand upon their skills. You can count on us to design, install, maintain and repair security systems that comply with industry standards. Our alarm systems are effective deterrents to burglars, and offer 24/7 protection to help you avoid the emotional trauma of being a victim. Our team of experienced system designers and engineers can provide security solutions tailor-made to your requirements within London and the South East. Once you switch your current system to C & C Security Systems, you will feel the difference. For a FREE home survey & quotation please give us a call on 020 3553 2364.